Our partner brand Minus tio from Sweden was founded by Olle and Ingrid Wingård and got its name a winter’s day in 2008. -"How cold is it?" Ingrid asked Olle as they woke up. The weather is as essential to her as it is to many other Swedes. – "Minus tio" (meaning minus ten in English), Olle replied. – "That’s cold". Later that day they started working, and a few months later their first collection was launched under the name Minus tio. The materials they use for their designs are wood, steel, and leather. Audrey is a family of stools inspired by the air of Audrey Hepburn and the silhouette of Hyllie water tower outside Malmö, Sweden. Available in regular, counter and bar height. It has a clean and elegant look where the refined meeting between the legs and seat serves as hallmark. Highest quality wood and craftsmanship in combination with careful detailing gives a stool which works great for hospitality or the workplace. All heights are available with upholstery in soft Swedish leather. The Ghost is an extraordinary chair which came to life as an extension to the Citizen Ghost stool. It employs thick steel wire, solid wood and a leather back rest to form the experimental shape.The base, the back and the arm rests draw the chair’s sharp, ghostly silhouette. Once seated you feel embraced and taken care of. And that’s a feeling most ghosts are not capable of. The cross represents strength and dynamics. It evokes associations to railway stations and scout camps, to Sella Curulis and 60’s camping equipment.In Scout the cross functions as a carrier of a massive wooden board or an upholstered seat. But the construction is exaggerated to clarify that the cross is also a matter of aesthetics. Wood and leather is used in the parts that meet the user and floor, and steel in the exposed suspension structure. Scout comes as bench, lounge stool and lounge table. Lodger is a strict yet powerful lounge seating series designed by Mats Theselius and Andreas Roth. With singleness at its core the observer is given an immediate understanding of the object. A rectangular frame in steel combined with elegant soft leather upholstery is all it takes for a salient seating place to be disclosed.Thanks to skilled upholstery and well studied measuremants the sofa and lounge chair has a high comfort despite it’s minimal look. 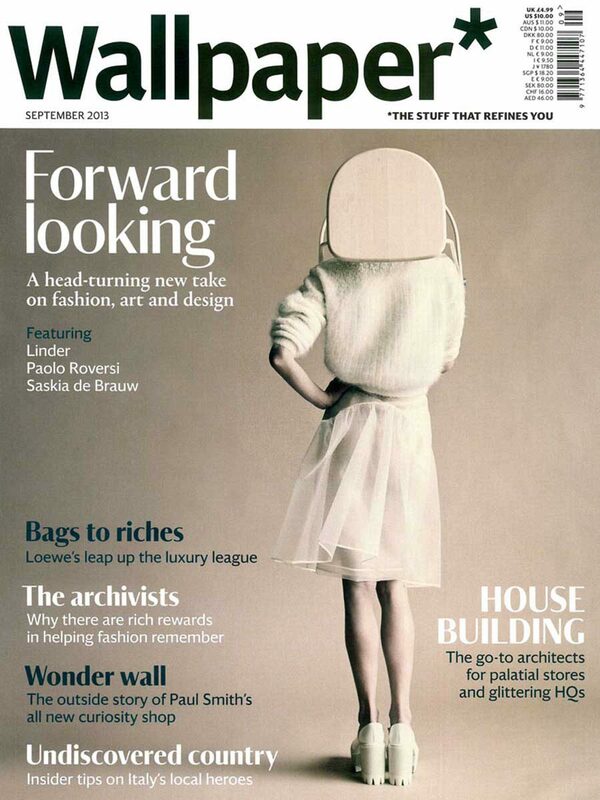 Lodger featured in Wallpaper Magazine. 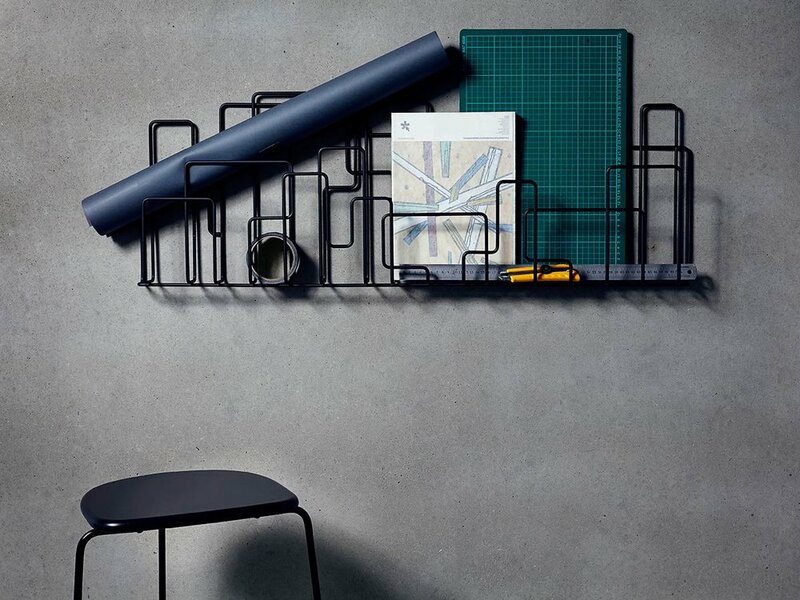 City Sunday is a wall mounted magazine rack in steel wire inspired by real and utopian city structures. Use it to store and display magazines and other objects in an appealing way. The City Sunday has become a modern classic thanks to its distinct design and structural complexity. Its aesthetics makes it perfect for display but also results in an interesting interior object on its own. Units and colors can be combined to create large, eye catching cityscapes. 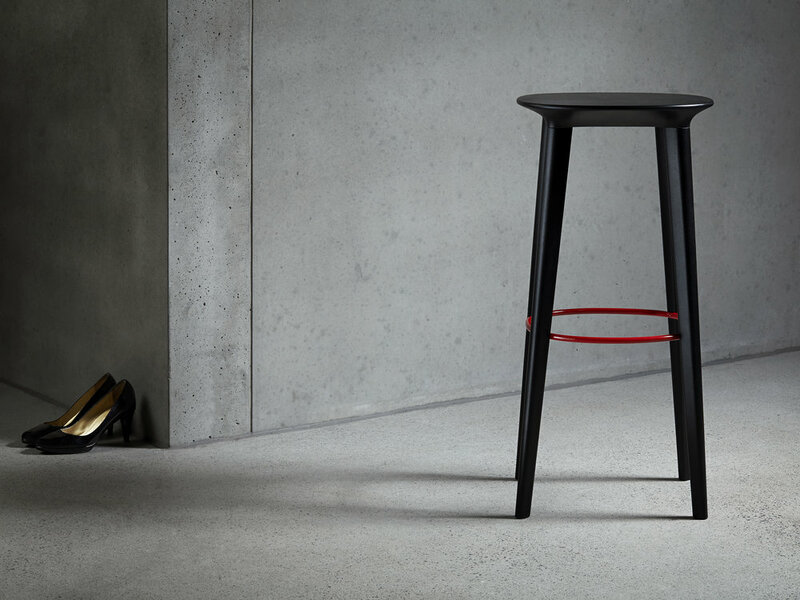 Citizen Ghost is a straight-forward, stackable stool with strong character. The look resembles that of a ghost, wandering the earth in search for souls to keep. 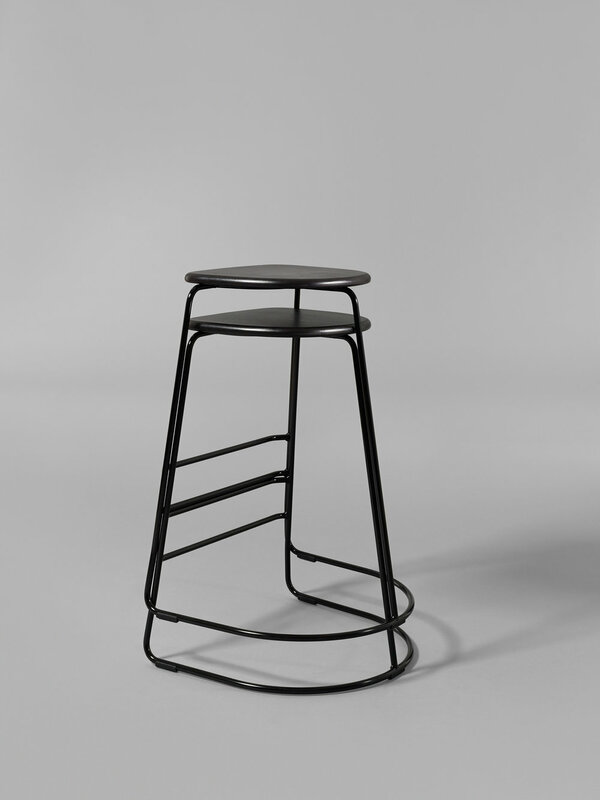 Even though, or perhaps because of, its simplicity the stool has an unmistakeable look. The stack-ability makes is additionally usable in areas where seating spaces and room space takes turn. The seating comfort is high, combining the steel’s lightness and strength with the solid wood’s warmth and comfort. Citizen Ghost´s successful modeling career. Olle Wingård. Professional cabinet maker with a masters degree in product development from Lund Institute of Technology (Sweden). Olle has special skills in structural and manufacturing issues and a unique talent in detailing. 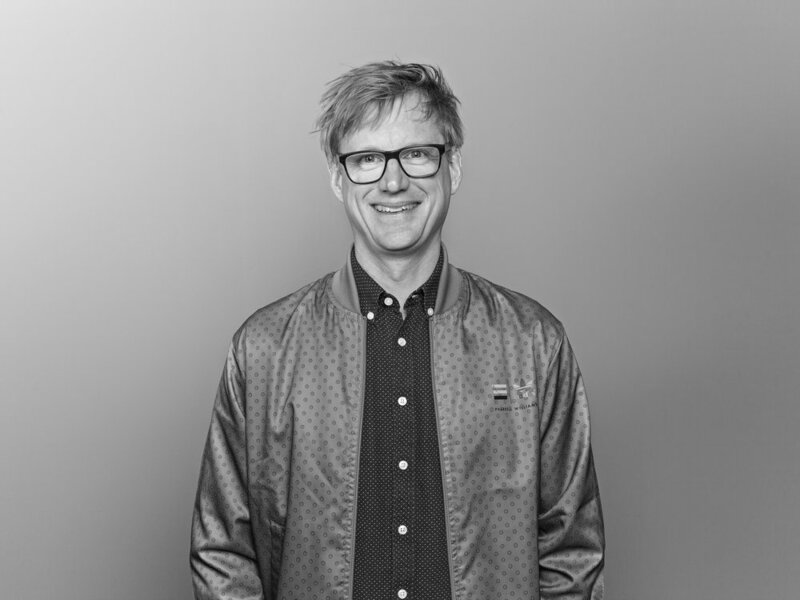 He is a previous design team member at Volvo. Ingrid Wingård. Architect and furniture designer, educated in Lund and Chalmers School of Architecture (Sweden). Ingrid is strong in conceptual aspects and has a great material sense. Her interest in old modernist furniture often contributes to the contemporary work of the studio.